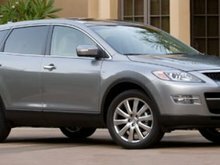 Regular Unleaded I-4 2.5 L/152 - 2.5 L cyl. 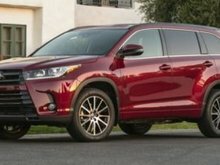 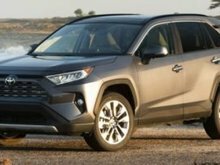 KBB.com 10 Best All-Wheel-Drive Vehicles Under $25,000. 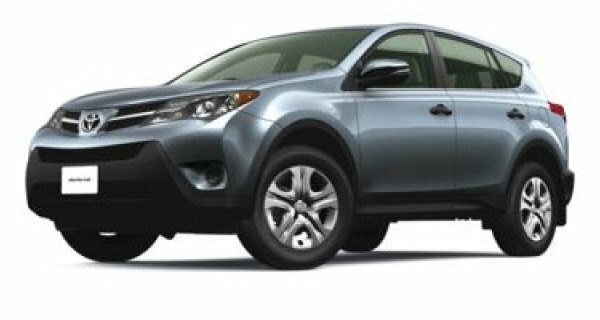 This Toyota RAV4 boasts a Regular Unleaded I-4 2.5 L/152 engine powering this Automatic transmission. 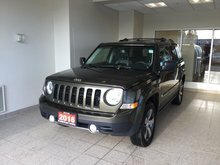 Wheels: 17 Aluminum Alloy w/Wheel Locks, Variable Intermittent Wipers w/Heated Wiper Park, Urethane Gear Shift Knob. 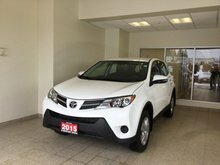 *This Toyota RAV4 Comes Equipped with These Options *Trip Computer, Transmission: 6-Speed Automatic Super ECT -inc: sequential shift mode, gate type shifter and transmission cooler, Transmission w/Driver Selectable Mode, Sequential Shift Control and Oil Cooler, Tires: P225/65R17 AS -inc: compact spare tire, Tailgate/Rear Door Lock Included w/Power Door Locks, Strut Front Suspension w/Coil Springs, Streaming Audio, Steel Spare Wheel, Splash Guards, Single Stainless Steel Exhaust. 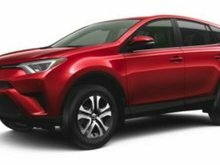 * This Toyota RAV4 is a Superstar! 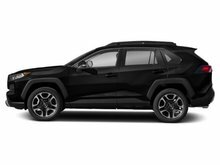 *KBB.com 10 Best SUVs Under $25,000, KBB.com 10 Best All-Wheel-Drive Vehicles Under $25,000. 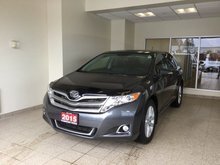 * Visit Us Today *Stop by North Bay Toyota located at 640 McKeown Ave, North Bay, ON P1B 7M2 for a quick visit and a great vehicle!